After living and working four years in the region, it is obvious to me that Asia is a thriving, innovative ground where schools are at the forefront of technology integration. To accompany this tidal wave of educational technology, dedicated professional development opportunities in the form of EdTech conferences take place throughout the year mostly in South East Asia. Besides the content though, I am always astonished at the quality of the connections I make when I attend EdTech conferences in Asia. The very finest, brightest, and most engaging educators gather at these knowledge wells. Go for the people, you will not be disappointed. Here is our selection of the 5 best EdTech conferences in Asia that you definitely do not want to miss. 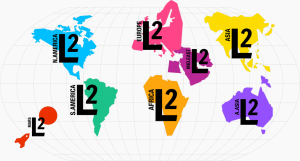 Connect with passionate educators from around the world at one of the Learning2 conferences. 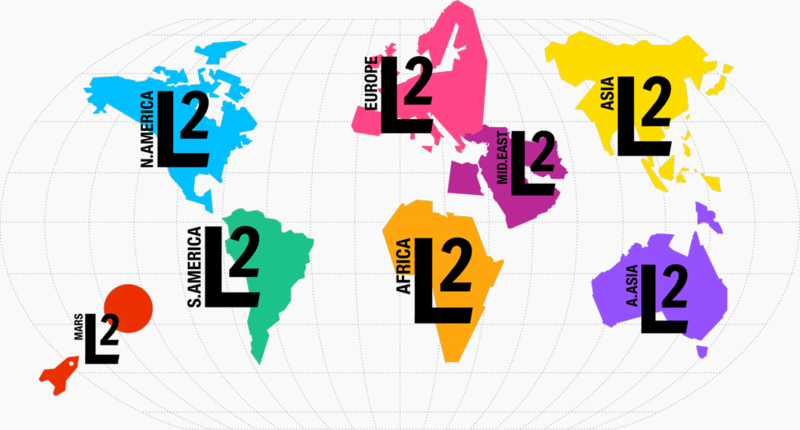 Initiated in 2007, Learning2 is an organization dedicated to provide professional learning opportunities run by international school teachers for international school teachers. With strands investigating disruption, design and makerspace, L2 offers an avenue for trailblazers to meet. Learning2 Conferences are hosted by a different school every year. Sign up for Learning2 in Asia from October 6 to 8, 2016 in Saigon, Vietnam at Saigon South International School. Google’s foray into education is at the measure of the company: massive and unescapable. Thankfully, alongside all the edu solutions provided by the tech behemoth, a myriad of events exist to help you in their implementation. Shining as a bright star amongst these, Google Summits organized by the EdTechTeam are a surefire way to meet some of the best and most energetic presenters and educators from across the world. Do you want to feel your brain on super overload? Be excited to go back to your classroom with a ton of Google-y goodness? Attend the next Google Summit. Keep your eyes on the calendar and map on the homepage of http://www.gafesummit.com/ and sign up for the nearest one! Are you a teacher ready to take on new technology challenges in the classroom? Book your ticket now to attend the 21CLHK conference which takes place in Hong Kong every year. This is the first conference I attended in the region and it is a de factor rendez-vous for all tech enthusiasts in education. The organizer, 21st Century Learning hosts a wide range of conferences, seminars and workshops in the region. They also offer courses and publish a weekly podcast: 21CL Radio which is worth adding to iTunes or your podcast app of choice. 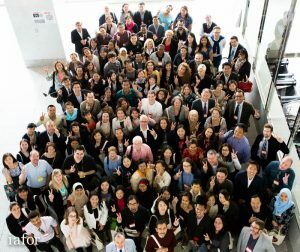 The 8th annual 21st Century Learning conference will happen on March 10 and 11, 2017 in Hong Kong. Although I have not yet attended ASB Un-Plugged, the feedback from this conference is excellent. The American School of Bombay hosts this four-day tech fest every two years in the spring. Attendees are offered a variety of student showcases, classroom visits, learning institutes, workshops and job-alike sessions. Pencil down ASB Un-Plugged 2018 on your Google calendar! Finally for our last entry, a conference which I discover this year when Angel Huang and Phil Leigh successfully applied to present there: Asian Conference on Technology in the Classroom (ACTC) organized under the egis of the International Academic Forum (IAFOR) this year. The ACTC is held in affiliation with NGOs and universities such at the University of Glasgow, Lehigh University and VirginiaTech . This is a very multi-cultural event which enjoys a great representation of K12 and university educators. IAFOR’s ACTC2016 was held in Kobe. Its very intriguing and open-ended theme this year: convergence and divergence. No information yet on where the next conference will take place in the future. Did I forget any on the list? Send us your suggestions in the comments below.